What Are the Benefits of Oatmeal Diet? Oatmeal diets have proven to be one of the most effective ways to lose weight. Although dietitians argue that nonbalanced diets may do harm to our health, oatmeal diets are rather short-term and involve extremely useful product, so they won’t cause harm to your health. Oatmeal is a good source of antioxidants, vitamins, and minerals that our organism needs every day. 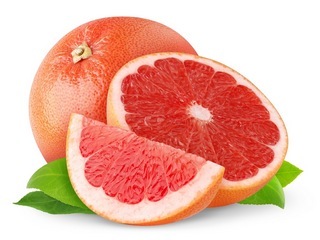 It also gives us protein, iron, and nutrients beneficial for heart and blood health. Oatmeal may help to lower cholesterol level and to prevent some types of cancer. It is low in fats and rich in fiber, which is essential for effective weight loss. Let’s consider several variants of oatmeal diets. The most traditional oatmeal diet involves eating nothing but oatmeal and should last no longer that for one week. It is very important to ensure that you intake 1000-1200 calories per day. Some milder variants of this diet allow taking fruit during a day. 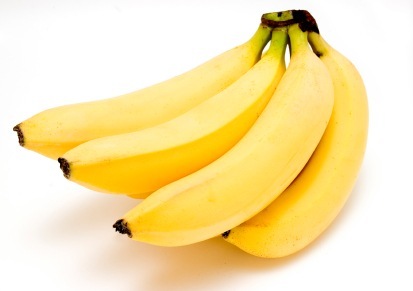 It is especially recommended to eat apples, pears and citruses, while bananas and grape should be avoided. You should take plenty of water, but at least one hour after the meal. Note that the porridge should be boiled without salt, sugar or butter. With this diet you can lose up to seven kilos in one week. If you want to keep such diet longer that one week you should add other products, namely skim milk and kefir, dried fruit, and berries. During the first weak you should eat nothing but oatmeal. The recommended amount is 0,5 cup of oatmeal three to five times a day. 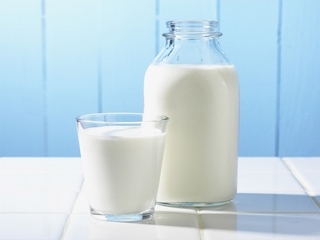 The oatmeal should be made without salt, sugar, or butter, bit you may combine it with skin milk. You should intake 900-1200 calories per day. During the next thirty days the amount of calories should be slightly increased to 1000-1200 calories per day. You should add to oatmeal porridge 0,5 cup of fruit in the morning and 0,5 cup of raw vegetables for lunch. During the next thirty days you can return to your normal diet but you should continue taking one meal of oatmeal per day. It is recommended to limit fats consumption during this period. 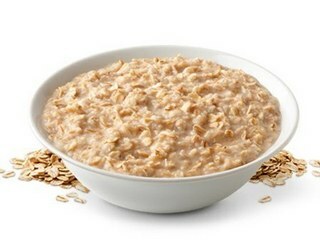 Although oatmeal diets are highly effective, they should not be repeated more often that once in six months. 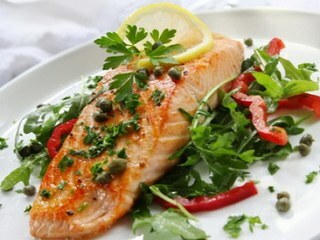 Fish is a perfect healthy diet food, rich in nutrients and low in calories. Learn how to lose weight effectively with a famous star fish diet. 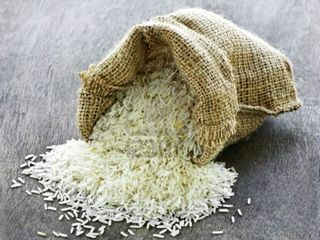 Rice diet is perfect for those who want to lose excess pounds, cleanse the body, and improve overall health. Choose diet plan that will suit you.